If you’ve ever sipped saké while dining at a sushi restaurant, you’re probably aware that the Japanese drink can take a meal of fish and rice to the next level. But what you might not know is that saké goes just as well with a thoughtfully composed cheeseboard, a hearty bowl of pasta or a plate of briny, lemon-doused oysters. 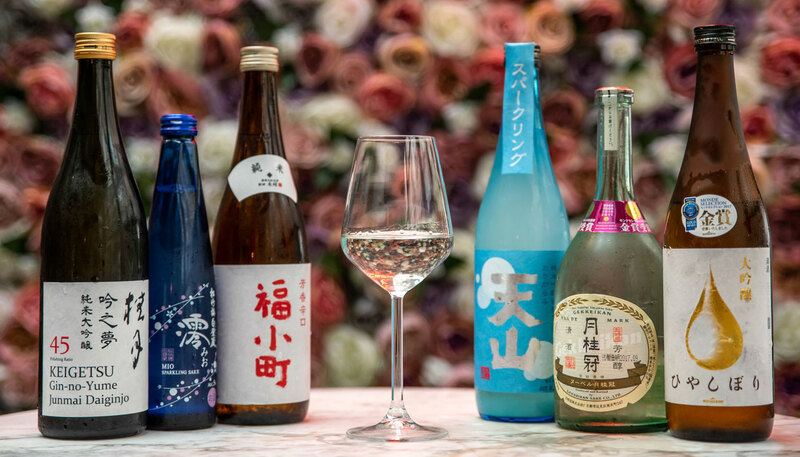 In fact, over 500 restaurants in London, many of them non-Japanese, offer saké on their menus. Surprised? We don’t blame you. It’s likely because you’ve been subjected to the various saké myths that have circulated over the years. But it’s time to separate saké fact from fiction and dispel these rumours once and for all. With a little saké knowledge, you can make the most of this complex, versatile drink – you might even find it’s your new favourite partner for food. Saké is a rice wine. Though saké is often referred to as a rice wine, it’s made through a brewing process that’s more akin to beer. Still, crafted saké is a unique art that merits its own category. It has been perfected over thousands of years. Over the centuries, it’s been produced in Shinto temples, in homes and by the government. Today saké is produced in breweries. Each step of production shapes the flavour of the resulting saké, from the type of rice used, to the yeast selected for fermentation, to how the liquid is filtered. These details are part of what makes saké so harmonious with food – the process can allow the saké to develop high levels of amino acids, resulting in deep, well-rounded umami flavours that boost the flavours of a dish. Saké is high in alcohol. Saké’s alcohol content is similar to that of wine, usually clocking in at 15-16% abv. But perhaps you’ve seen bottles of saké with 50%, 60% or 70% printed on their labels? No, these numbers aren’t the alcohol content of the liquid inside – rather, they’re the rice polishing ratio used to produce the saké. Rice polishing is a key factor in saké’s categorisation. 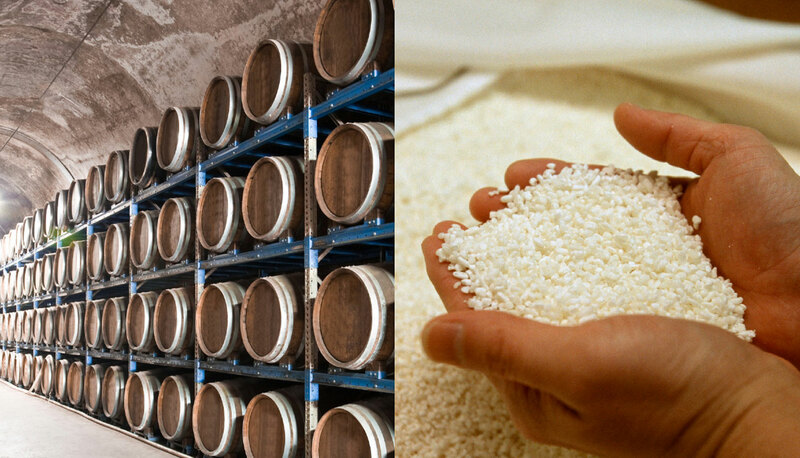 At the beginning of saké production, the outer layer of each grain of rice is polished away to remove impurities. The percentage of the rice grain remaining is the rice polishing ratio. Sakés classified as honjozo mean the rice is polished to at least 70% of its original size, ginjo means the rice is polished to at least 60%, and daiginjo is polished to at least 50%. Rice that has been more polished produces sakés that are generally fruitier, more floral and more complex. Some saké does have distilled alcohol added to it near the end of the brewing process, but this does not affect the abv – water is used to balance out the alcohol content. Rather, the alcohol draws out different flavours in the liquid, often resulting in a saké that is drier or cleaner. Like the rice-polishing ratio, this addition of alcohol also plays an important role in categorising saké. Sakés labelled ‘junmai’, or ‘pure rice’, do not have this extra alcohol added; sakés without the junmai label are understood to contain added alcohol. Saké must be poured from a carafe and served in tiny cups. Though you’ve probably seen saké poured from a flask called a tokkuri and served in a small cup called an ochoko, it’s also excellent enjoyed in a wine glass. In Japanese culture, pouring saké is a meaningful ritual of hospitality, and it’s polite to pour saké for others. Smaller cups allow for more frequent pouring, thus showing more attentiveness and consideration. 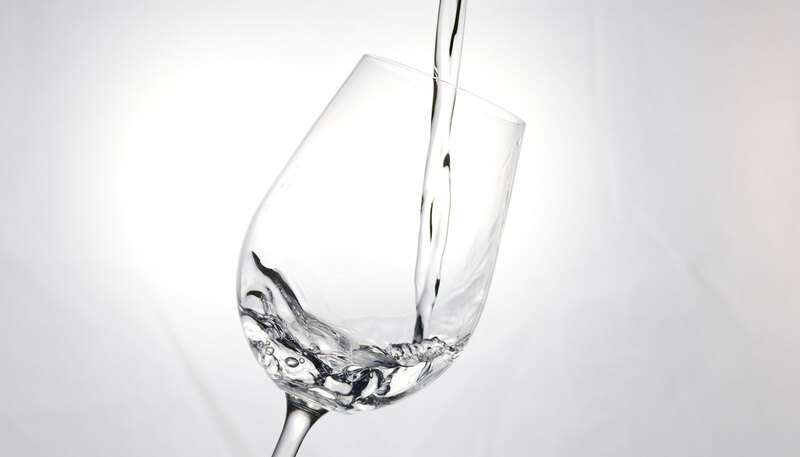 But drinking saké from a wine glass has other benefits: the glass is better equipped to contain the aroma of the liquid, allowing you to fully experience a full range of notes as you sip. When it comes to experiencing saké’s harmony with food, a wine glass can make a significant difference in your meal. Alcohol-added sakés aren’t as good as junmai. 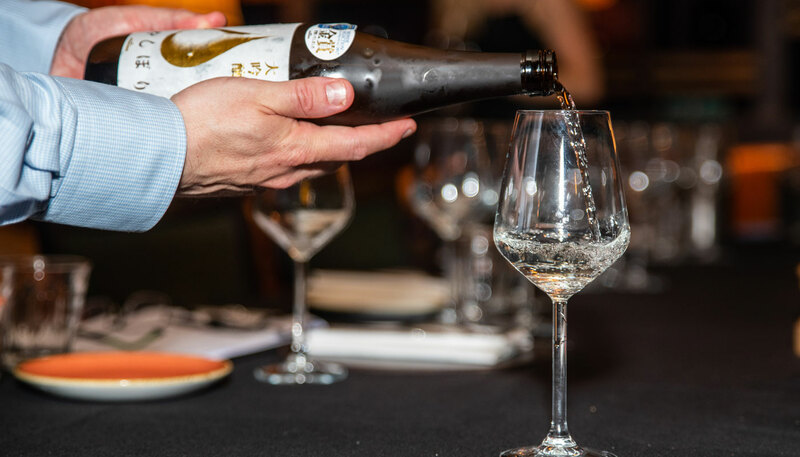 Though junmai daiginjo sakés are highly regarded by many as the A-list of the category because of their high polishing ratio and delicate flavour, junmai sakés on the whole are not necessarily superior to styles with alcohol added. Different styles have vastly different profiles, from dry, crisp honjozos to fruity, floral daiginjos. Plus, given the complexity of the brewing process, sakés in the same style made by two different brewers can be worlds apart in terms of flavour. Ultimately, the quality of a saké is determined by how it tastes and not just how it’s categorised. Although we’ve cleared away a few of the most common misconceptions about saké, we’ve just scratched the surface of its many varieties. Dig a little deeper, and you’ll discover flavoured sakés, nama (unpasteurised) sakés, koshu (aged) sakés, sparkling sakés, and much more. There’s a saké for everyone – and, you’ll soon find, every food. To read about how to match saké with sushi, click here. To read about matching saké and cheese, click here. To read about pairing saké and prosciutto, click here. To read more about sake and seafood, click here.